The clinic at NPH Guatemala has organized intensive health education sessions for the children. In charge of theses educational sessions are volunteers Jessica and Kira, a nurse and a clinical assistant. The sessions are developed by age and presented to about 20 children per group. The methodology that is used is very participative and involved the children. 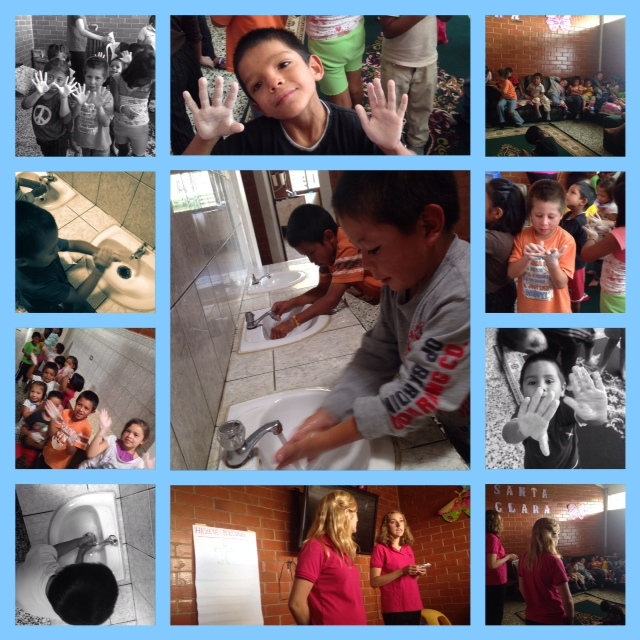 Some of the themes that were presented were personal hygiene, oral hygiene, hand washing, which is especially important within our home due to easily spreading of germs. We work to help all the children learn healthy habits. Health education in school and in the home can capacitate the children to make good decisions about their lives and help to obtain good habits for the rest of their lives.